If you feel led to serve as a pastor, ministry leader or church staff member, this degree will provide biblically-based, culturally-relevant training and practical experience to help you identify and effectively use your unique gifts. Your training will focus on discipleship, teaching Scripture and ministry leadership. 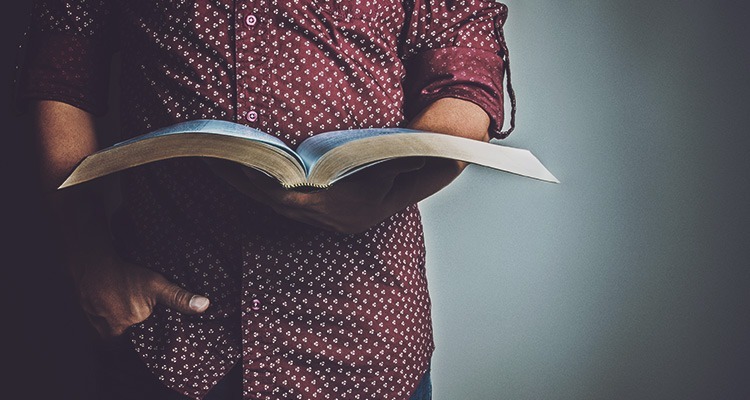 The Christian ministry degree provides versatile ministry training for students who want to pursue full-time Christian service in a wide variety of church, parachurch and community ministries. You will focus on a philosophy of shepherding and care, meeting people’s needs by discipling them in the Word, and communicating the truths of Scripture. Emphasis is also placed on understanding American culture, developing the competencies expected of an excellent minister, studying contemporary models of ministry, and developing your own philosophy of ministry. Learn more about all you can expect as a student in Corban’s School of Ministry.